If you are looking for the ultimate statement piece that will knock others off their socks, this might be the piece for you. 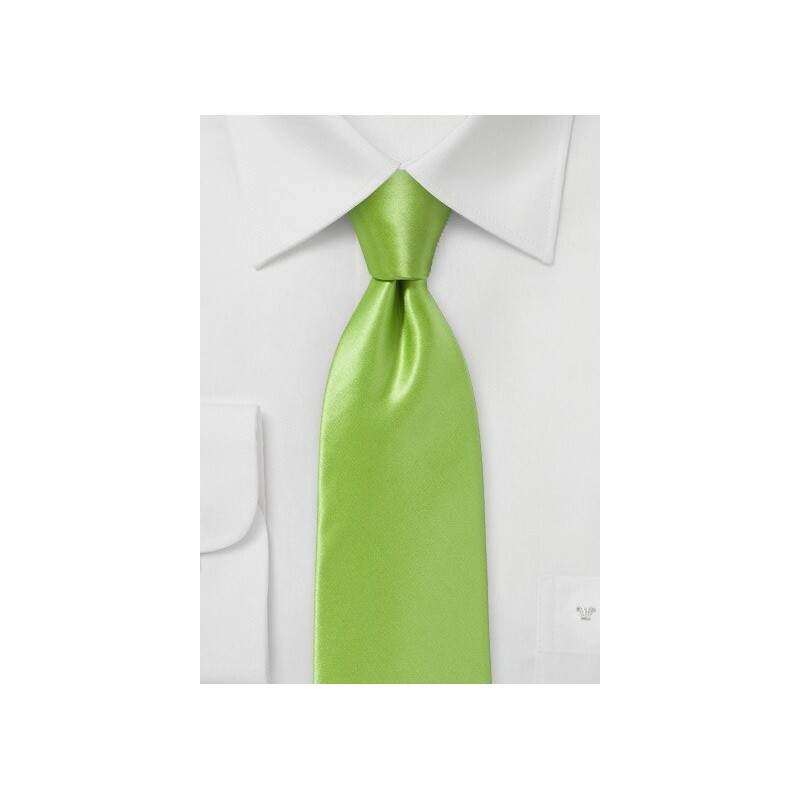 With a bright clover hue, this pure silk necktie has a satin finish that will make you stand out, no matter the occasion. The silk is hand selected in Italy, so you can be sure of the quality. All this without having to break the bank, what more could you ask for? 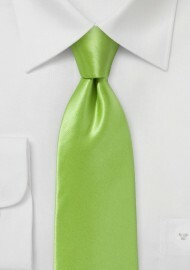 Try this piece with a cotton gray suit and crisp white button up. Now, you are looking like the most dapper gentleman to walk the streets.